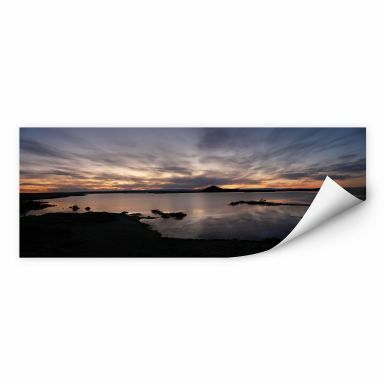 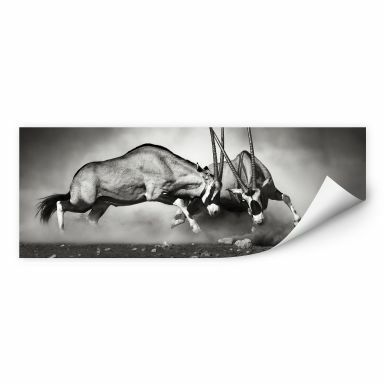 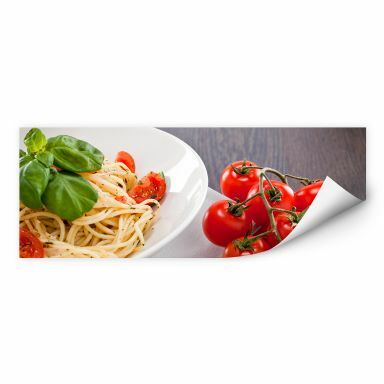 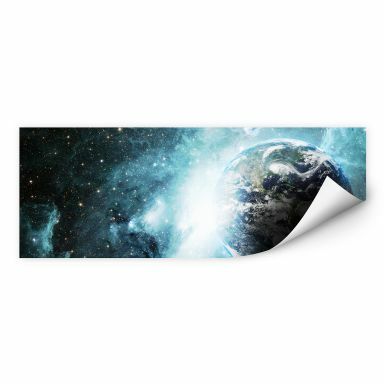 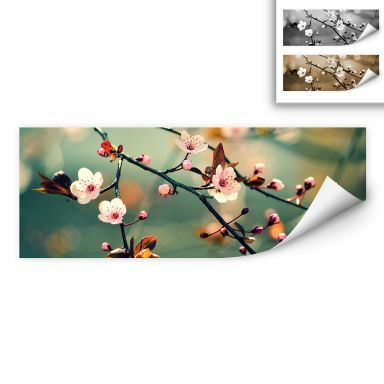 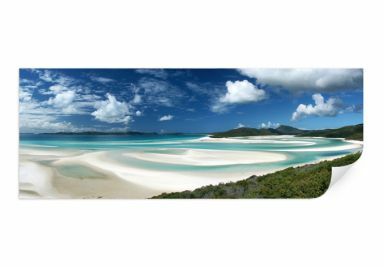 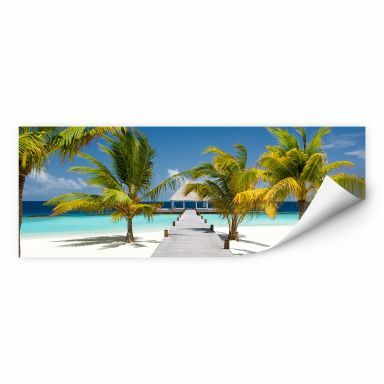 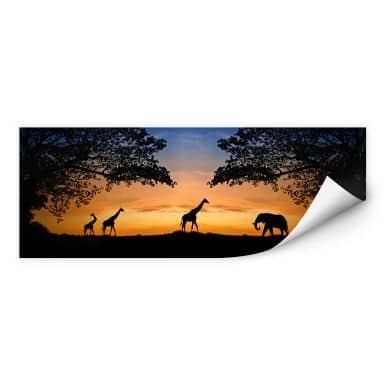 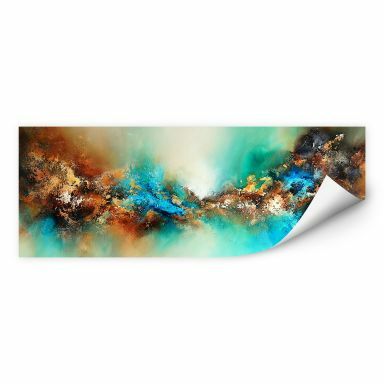 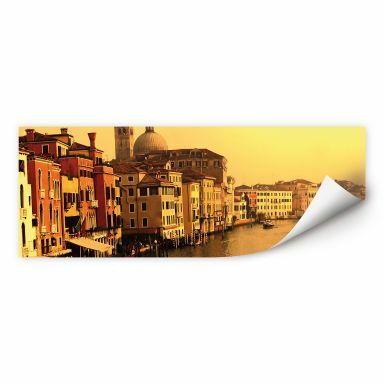 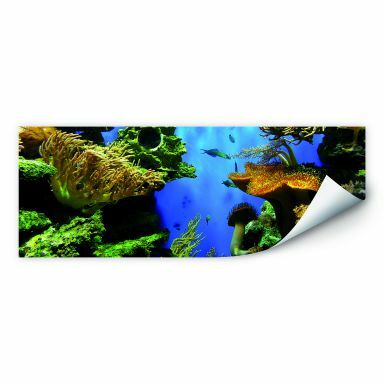 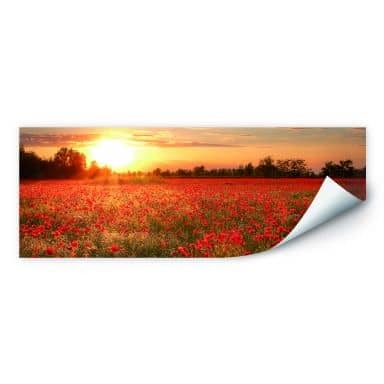 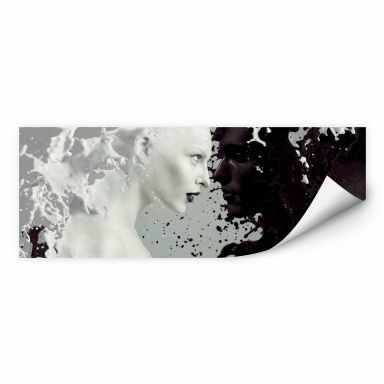 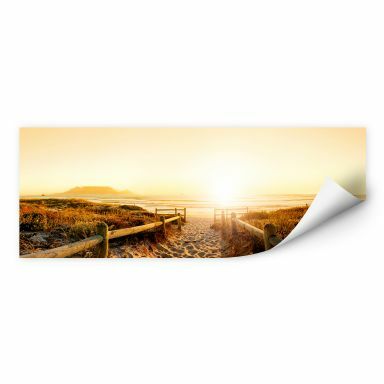 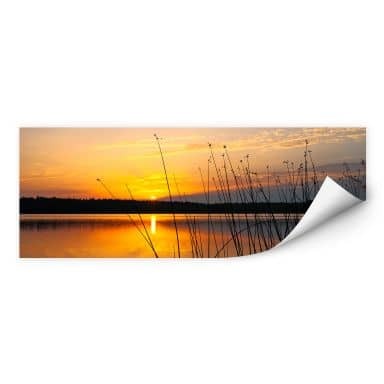 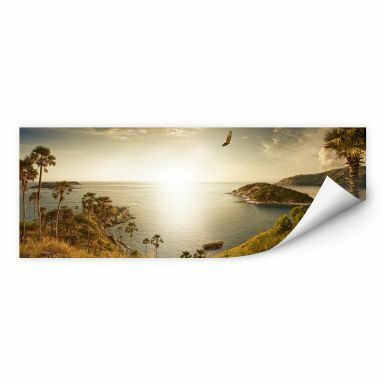 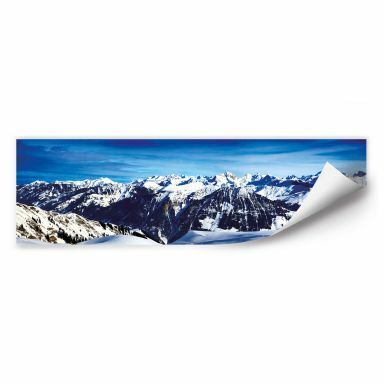 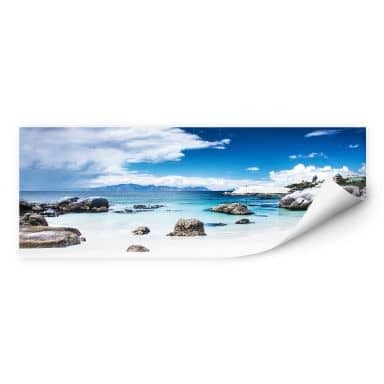 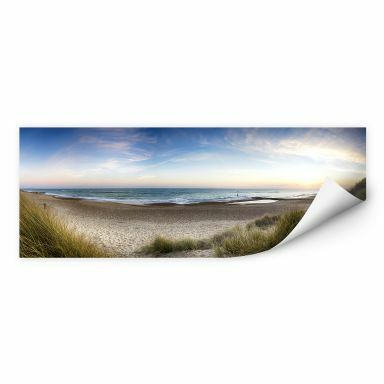 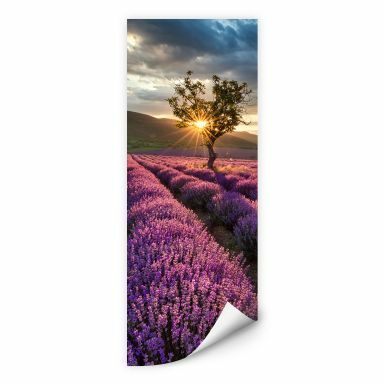 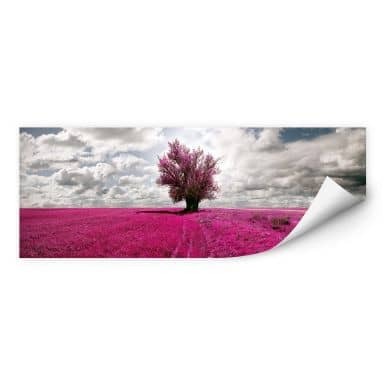 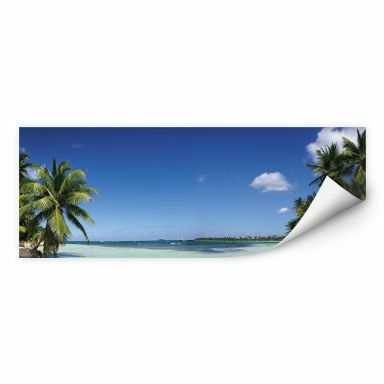 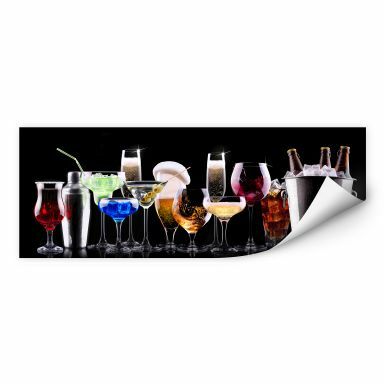 Shop at wall-art.com for your favourite panoramic prints which are self-adhesive! 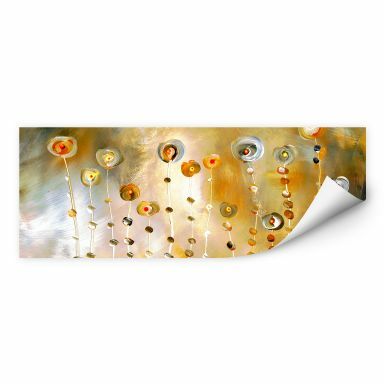 Easy to apply and a real eyecatcher in your interior. 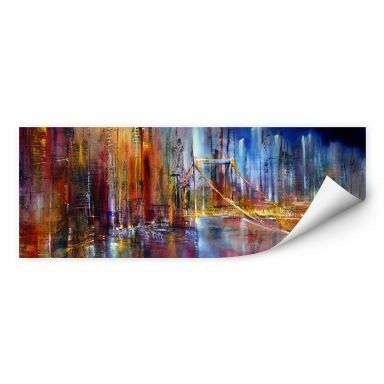 Choose from a large selection in various themes ranging from travel themes to animals, florals, kitchen, abstract and contemporary arts. 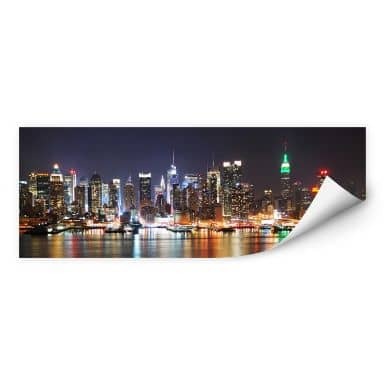 Get the panorama skyline of New York for your home! 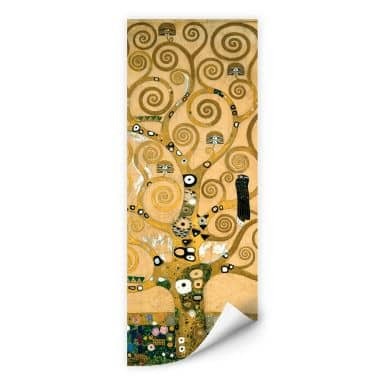 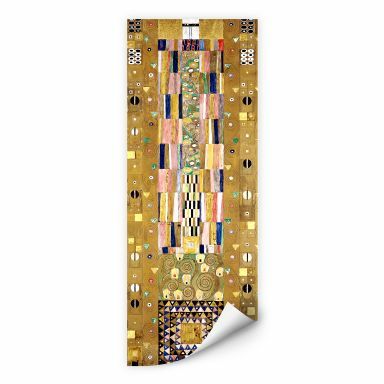 High-quality art print by Gustav Klimt as wall print. The stone wall creates clear structures in your home. 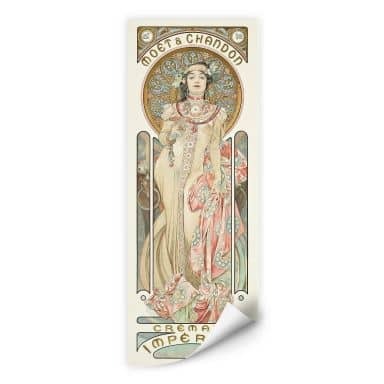 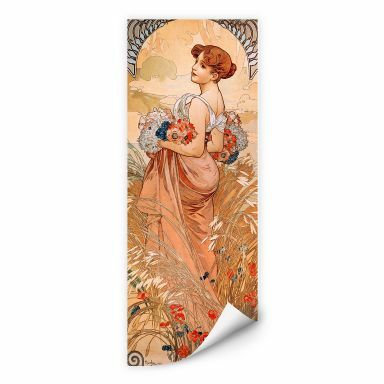 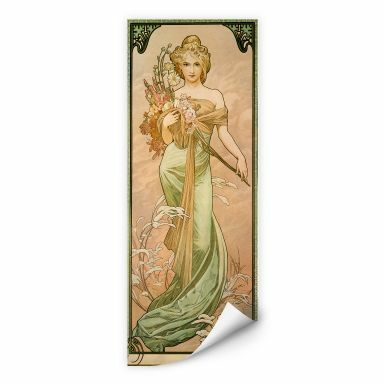 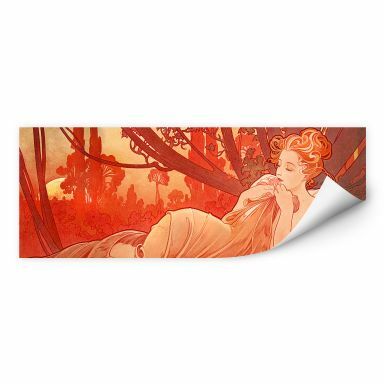 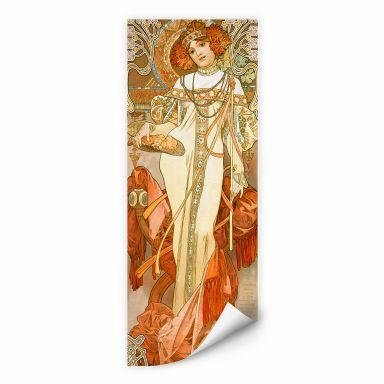 High-quality art print by Alfons Mucha. 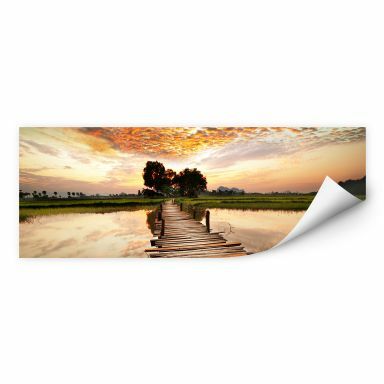 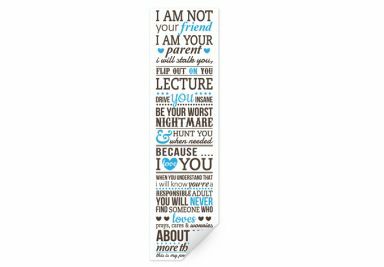 Decorate your favorite wall with this profound wall saying! 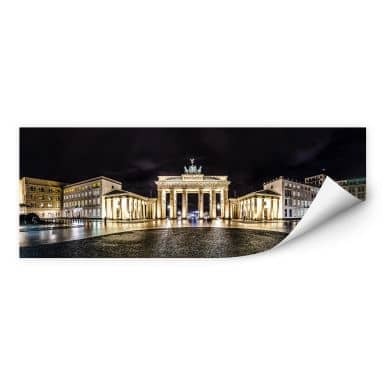 Enjoy the view on the Jungfernstieg at night! 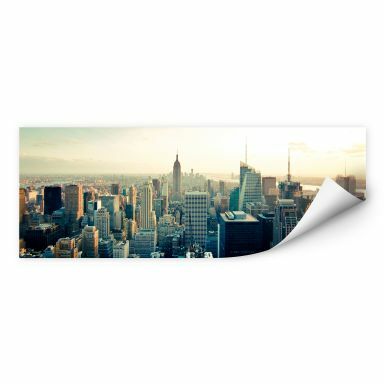 Enjoy the daily panorama view over New York! 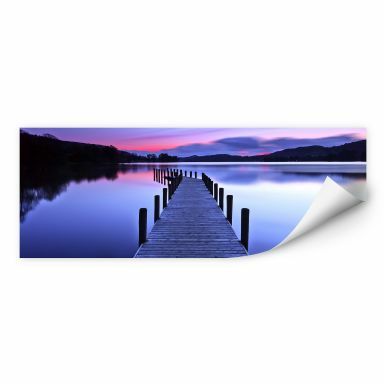 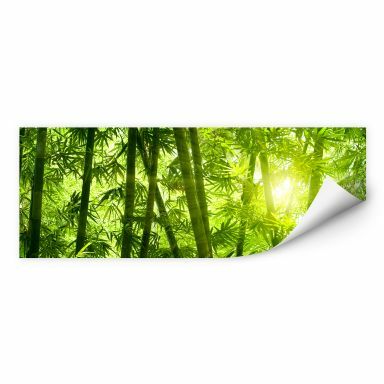 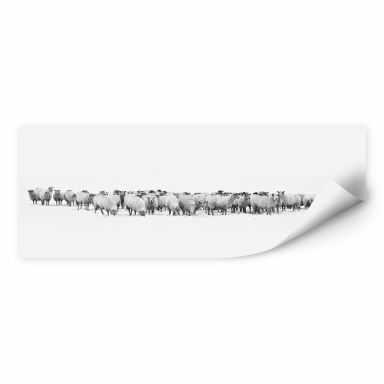 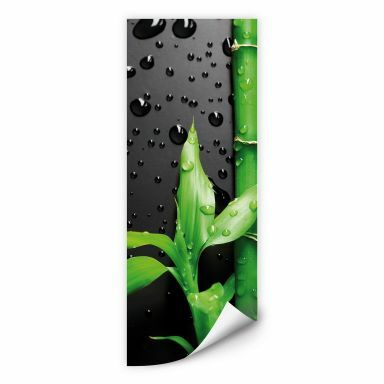 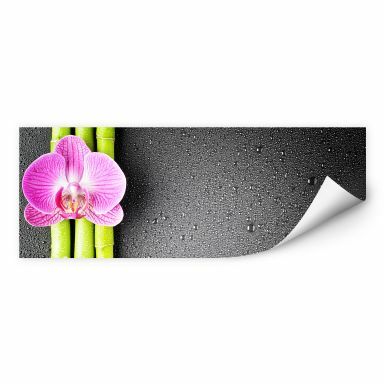 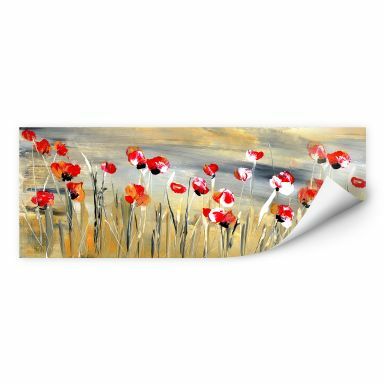 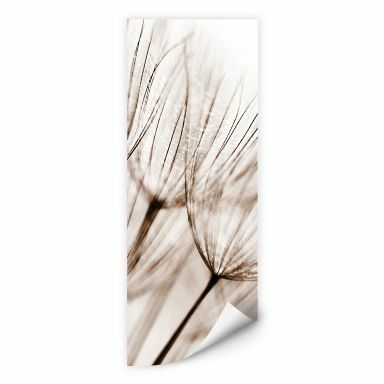 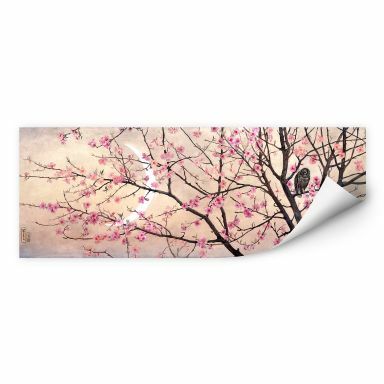 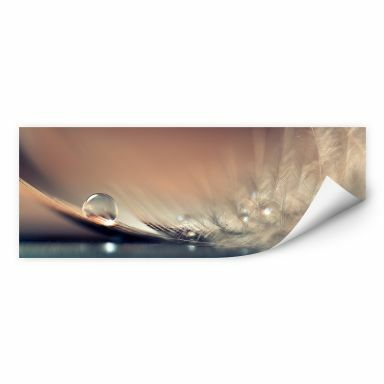 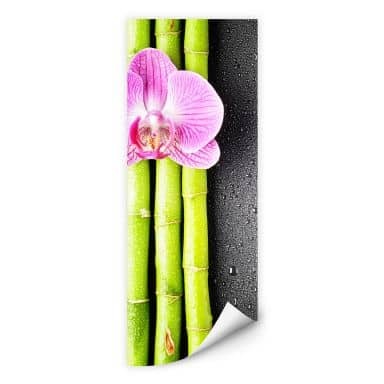 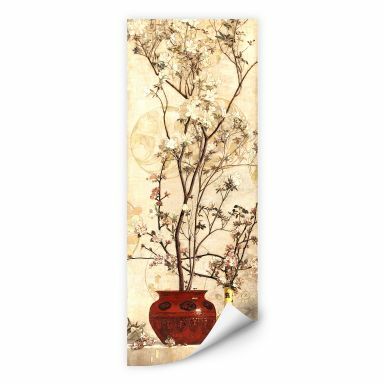 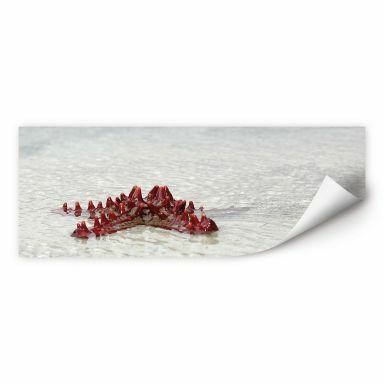 Decorate your wall with this calming design! 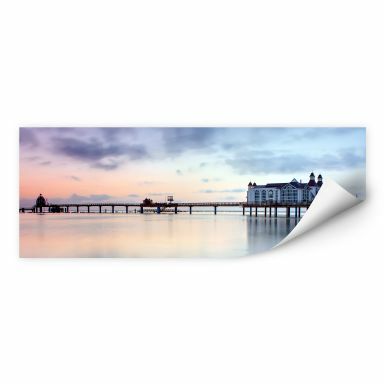 Get the Baltic Sea feeling for your home! 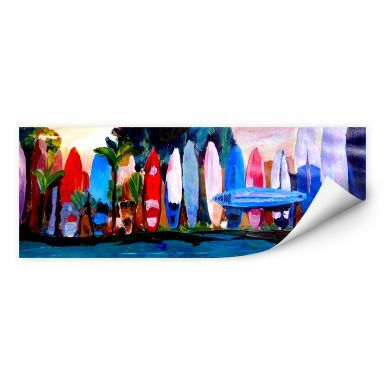 The Mediterranean artist picture for your four walls! 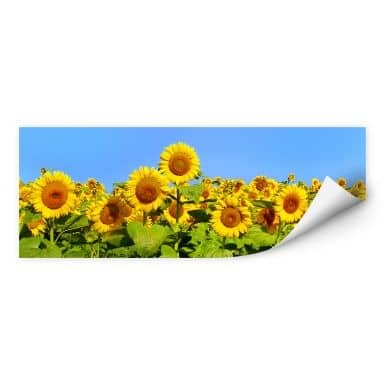 Decorate your favorite wall with the field of sunflowers! Beautiful skyline of the popular metropolis New York. 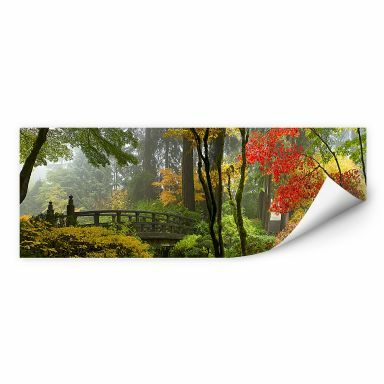 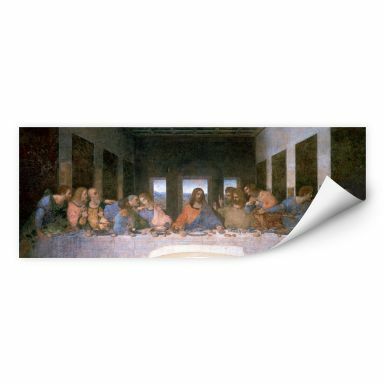 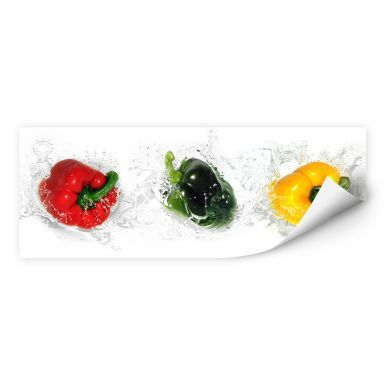 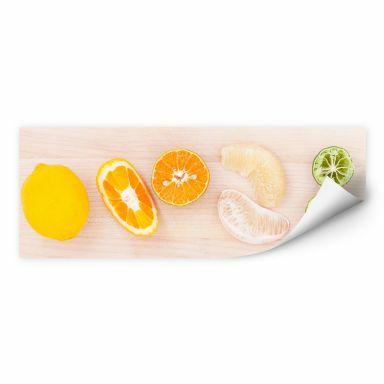 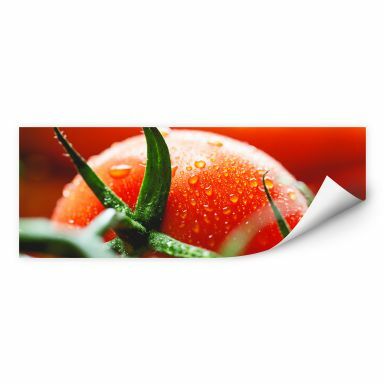 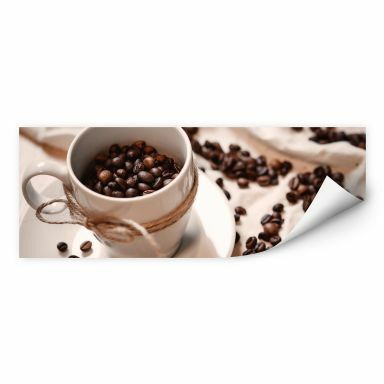 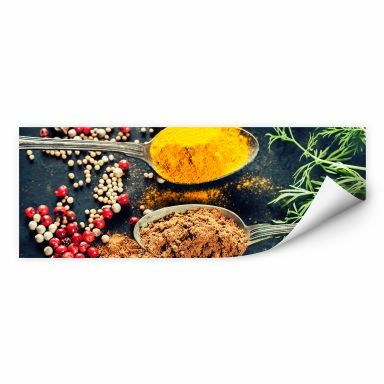 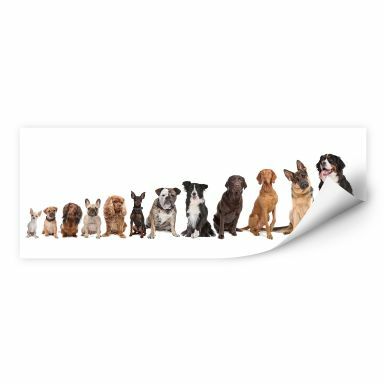 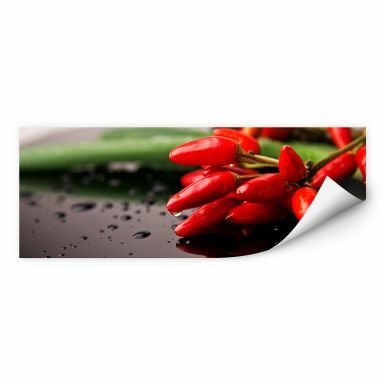 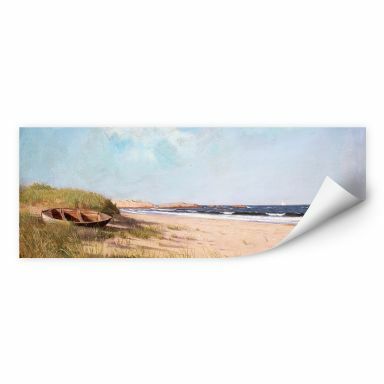 Decorate your favorite wall with this high-quality wall print! Refreshing, powerful and an absolute eyecatcher. 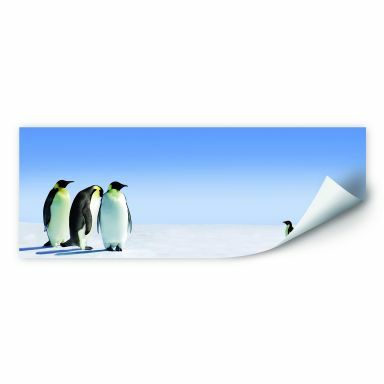 Beautiful design of the inhabitant of the South Pole. 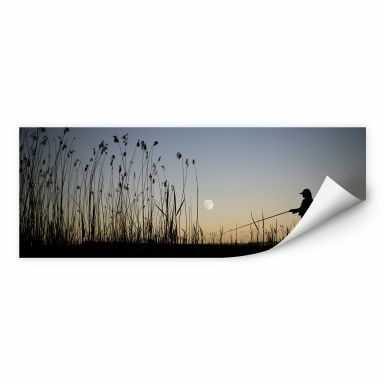 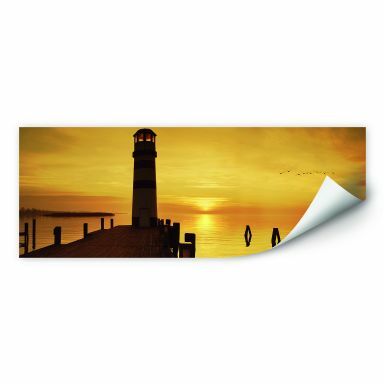 Decorate your favorite wall with the fisherman in the moonlight! 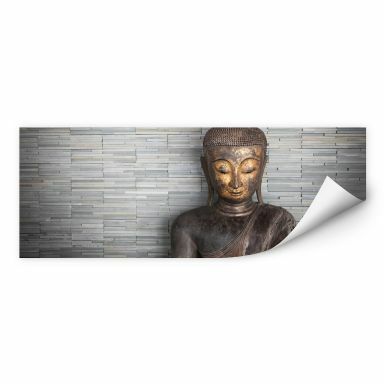 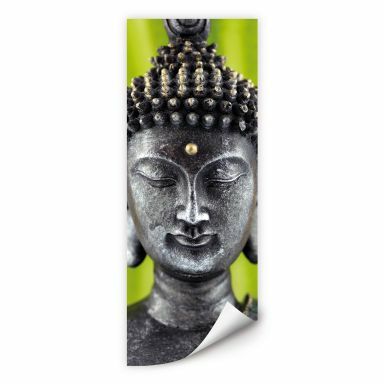 The buddha as wall print provides relaxing hours. 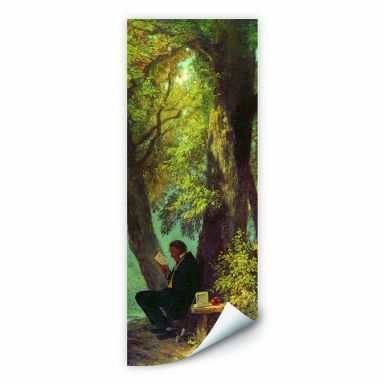 High-quality art print by Carl Spitzweg. High-quality art print by Franz Marc. 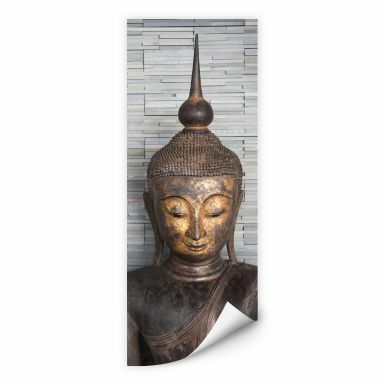 A beautiful picture of Buddha who radiates peace. A beautiful view onto the million city! 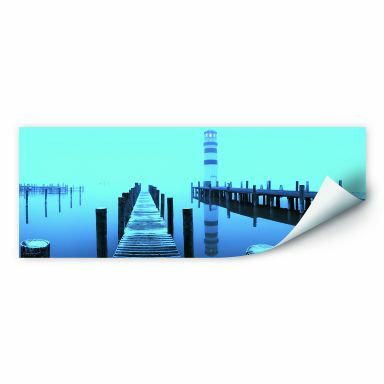 Use the pier to get on the other side of the shore! 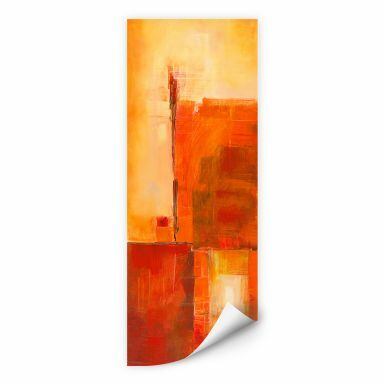 African feeling for the decoration of your walls. 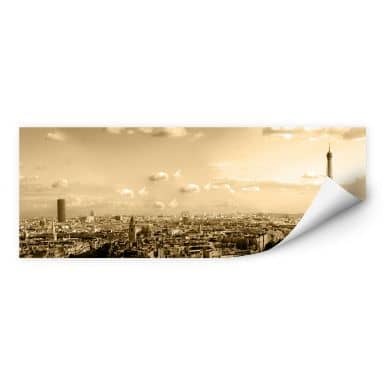 Enjoy the daily view on Paris! Enjoy the fantastic view on Rio de Janeiro! 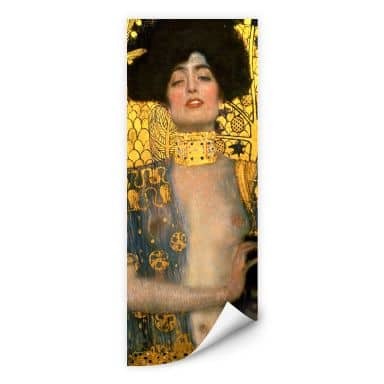 Sensual decoration for your walls. 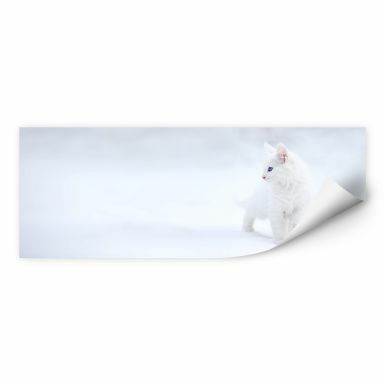 Cute design by photo artist Esmée Prexus. 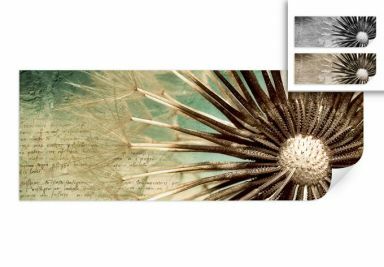 The story of a dandelion - an artistic flower-design! 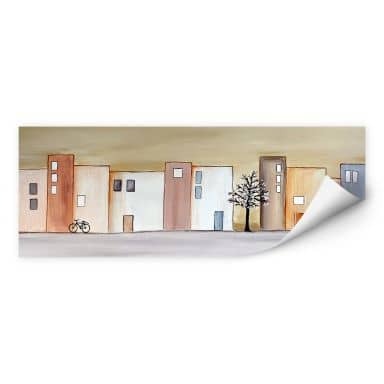 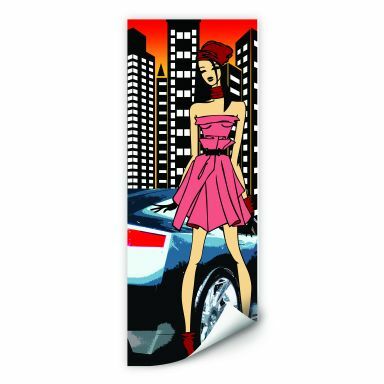 Stylish decoration of the metropolis Berlin for your home. 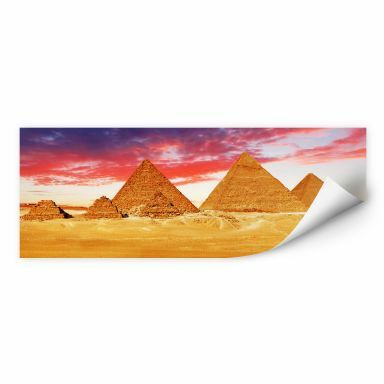 Enjoy the view onto the mysterious pyramids! 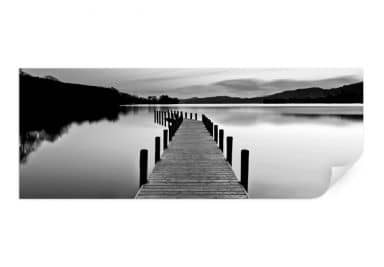 An impressive picture of past times!